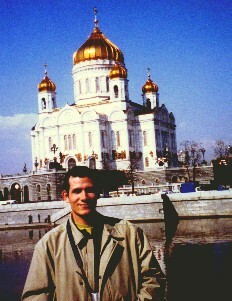 Here I am in front of one of the largest churches in Moscow. Galina and Marina from our staff took me to see many of the city's landmarks. When you go to Moscow, take lots of film...I took 240 pictures!